"You're healing us with your one-of-a-kind soul sound. Thank you for tuning our world!" Bruce Springsteen, "Danny Boy," "Let It Be," "Hallelujah," and much more - 70 minutes of inspired music. "Jessica, I am a Springsteen expert. 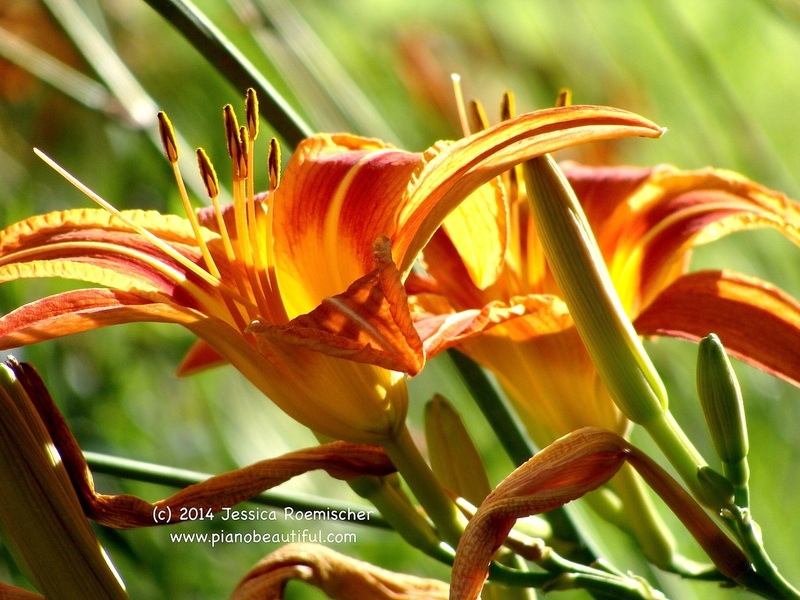 Your piano rendition of this song is something out of the epic versions from 1973 and 1974. Title track from "Haven," accompanied by video footage of Byron Bay, Australia - which inspired the music. 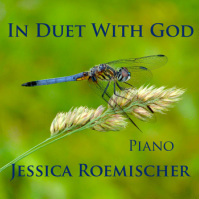 "In Duet with God" is Jessica's most meditative and relaxing CD--a beautiful selection of sacred music, including "Breathe on Me, O Breath of God," "Simple Gifts," "Hallelujah," "Pacehlbel's Canon," "Moon River," "Shenandoah," and more. 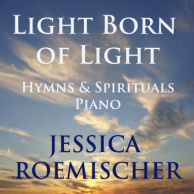 Purchase "In Duet with God"
Released in 2014, "Light Born of Light" is both dynamic and meditative. 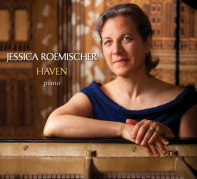 It's 65 minutes of hymns and spirituals, from Bach to Curtis Mayfield to an original piece by Jessica. Selections include, "People Get Ready," "Old Ship of Zion," "She'll Be Coming 'Round the Mountain," "Amazing Grace," "In the Garden," "Silent Night," and much more. Jessica's YouTube channel has lots more videos!